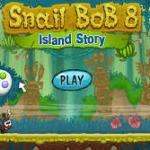 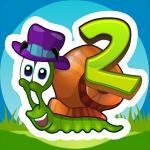 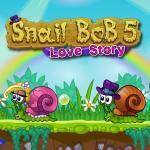 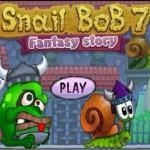 Snail Bob 7 - Fantasy Story is the newest installment in the Snail Bob series on Friv 5. 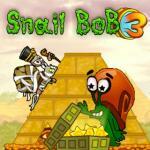 Your mission is to help the cute slug to overcome all adventures by pointing and clicking on interactive spots! 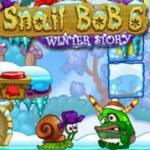 This time, Snail Bob started to read a book in which there was a bad dragon who was messing around with his friends? 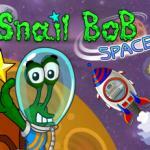 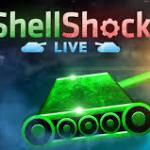 Play now.